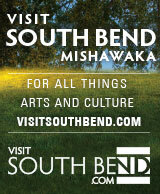 Culver is a unique treasure in Northern Indiana, often referred to as the "Cape Cod of the Midwest." The town of 1,500 is quietly nestled at the northern edge of Lake Maxinkuckee, an 1800-acre spring fed lake that is the second largest natural lake in Indiana. Activities abound in this inviting lakeside community, including sailing, fishing, golfing, shopping and dining. But Culver's relaxed, casual pace is definitely one of its best features. 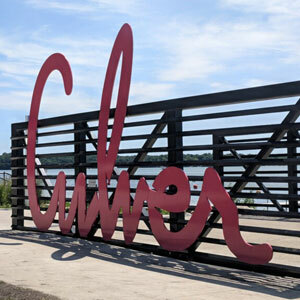 Our Town: Culver will take you on an exclusive tour to learn more about life in Culver and the people who have shaped the town as well as things only those who have called Culver home at some point in their lives, would know about.